Sights & Sounds is your weekly guide to the Bay Area arts scene. Artist, curator & activist Karen Gutfreund told KALW’s Jeneé Darden about three fantastic arts events happening around the Bay this weekend. Black Refractions: Highlights from The Studio Museum in Harlem is a traveling exhibit featuring nearly a century of creative achievements by Black artists. It includes works by over fifty artists across all media dating from the 1920s to the present. 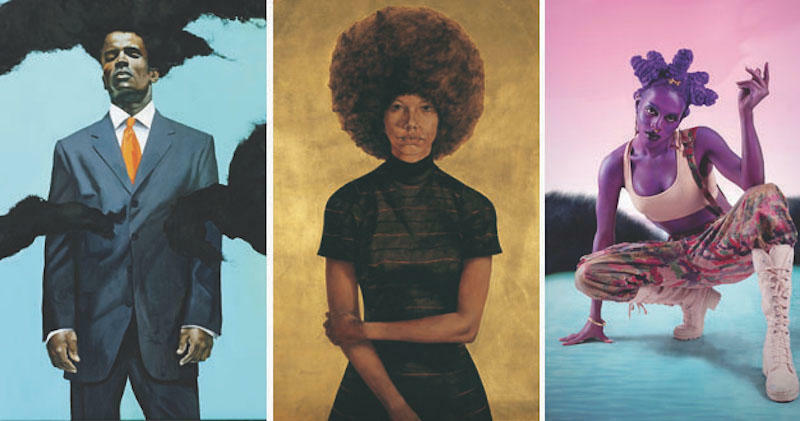 The exhibition closes this weekend at the Museum of the African Diaspora in San Francisco. Under New Ownership is an exhibit from artist & dancer Maya Stovall. It features Maya’s performance art which she has staged in everyday public life in areas such as city corners, sidewalks, and parking lots. The exhibit will be open now through May 5th at the San Francisco Art Institute’s Fort Mason Campus, located at Pier 2. 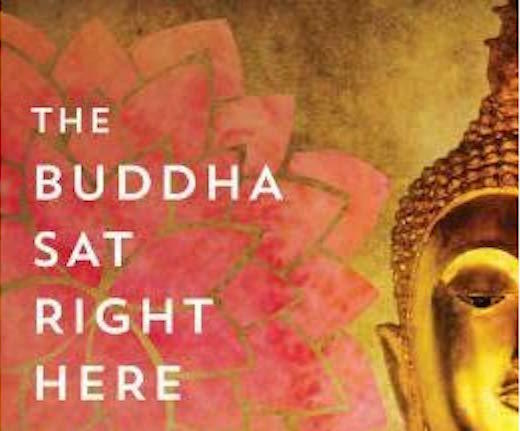 Author Dena Moes will be doing a reading from her book The Buddha Sat Right Here: A Family Odyssey Through India and Nepal. It’s her story of stepping away from being a midwife in California and backpacking for eight months through India and Nepal with her family. The reading will happen this Saturday at Book Passage in San Francisco. Karen Gutfreund is the co-curator of the Fahrenheit 213 exhibition which is happening right now at Arc Gallery in San Francisco.